In this economy your bottom line is very important. 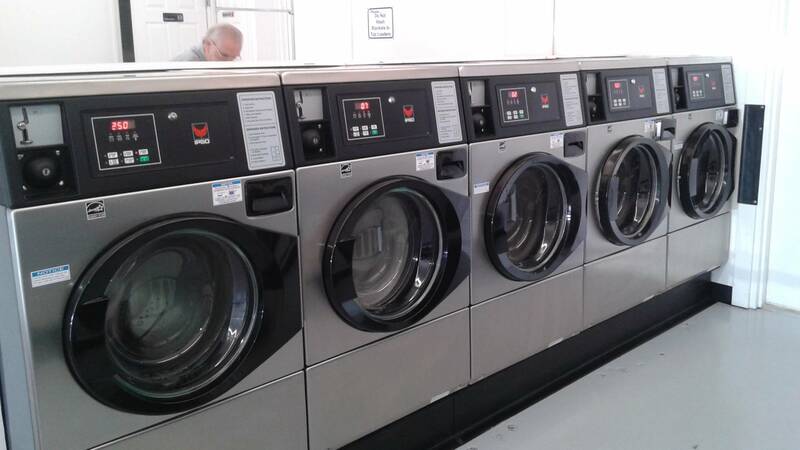 Bay Area Laundry Equipment sets its prices with your prosperity in mind. Contact us today to learn more. 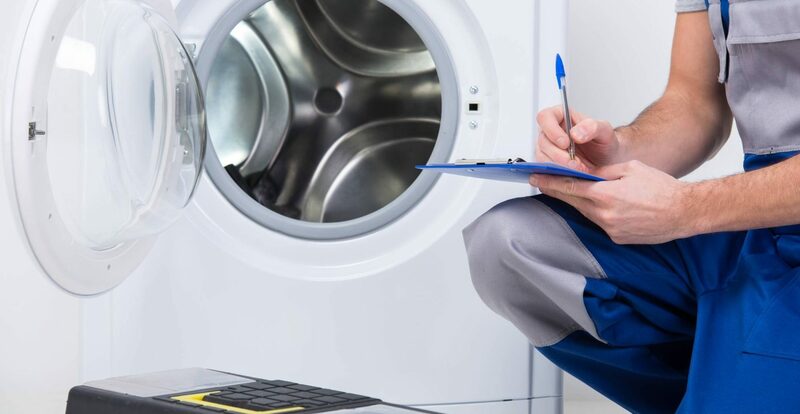 Your business will propel ahead of the competition when you select equipment out of our massive selection of top of the line, high quality IPSO laundry equipment. 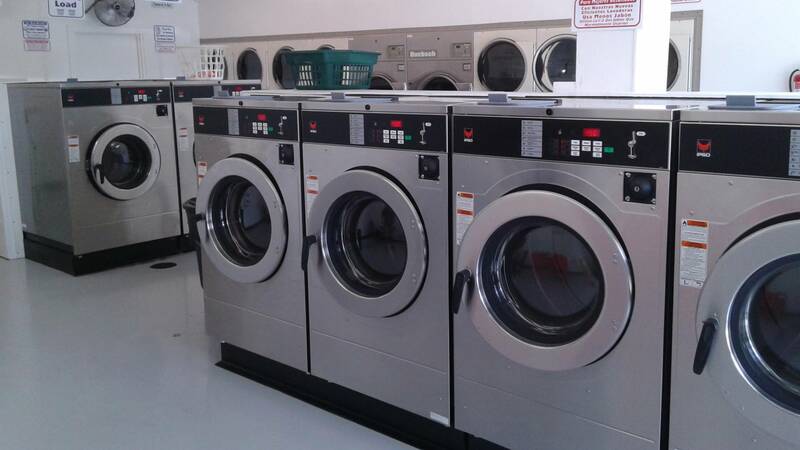 Bay Area Laundry Equipment has been in business for over 20 years. 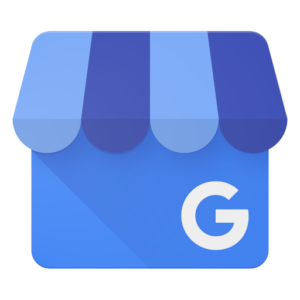 Dedicated to providing you with top-quality, high-level, efficient, and effective products for your business.